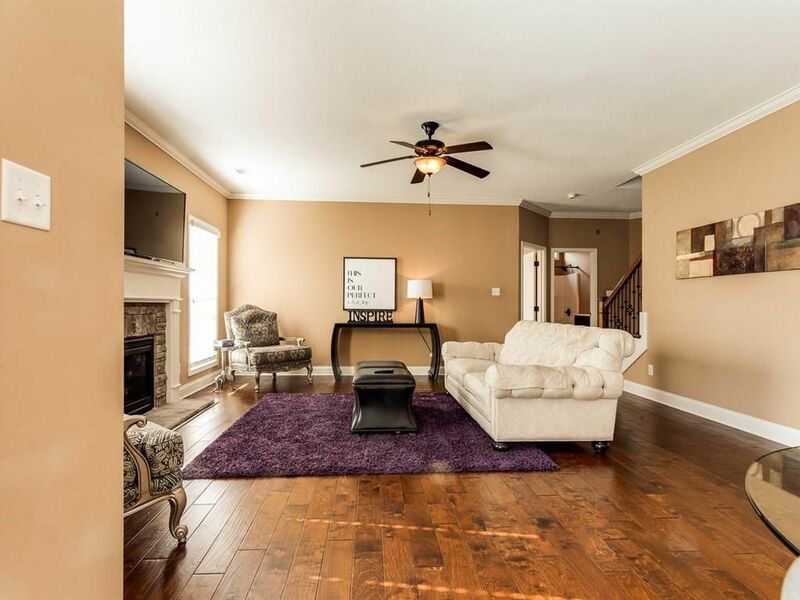 Public Remarks: There's so much to love about this gorgeous 6 bedroom plus bonus home that will provide more than enough room for the entire family! 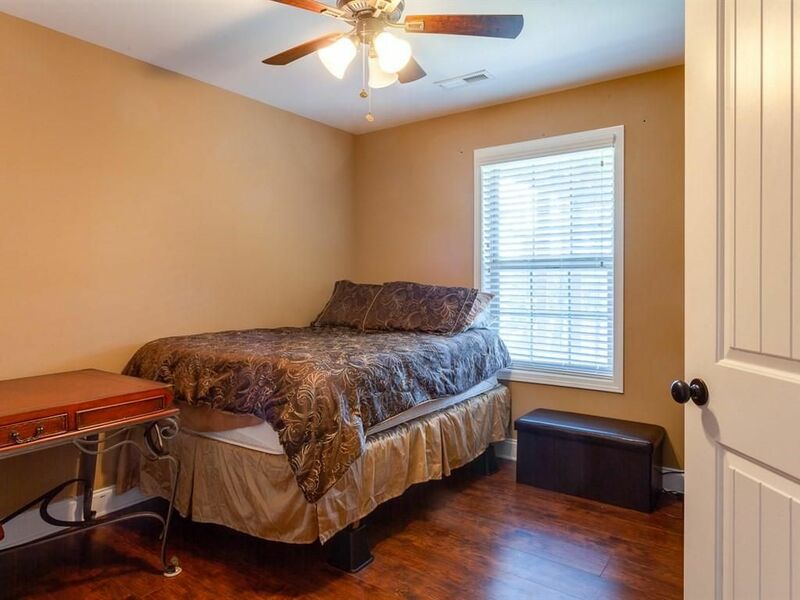 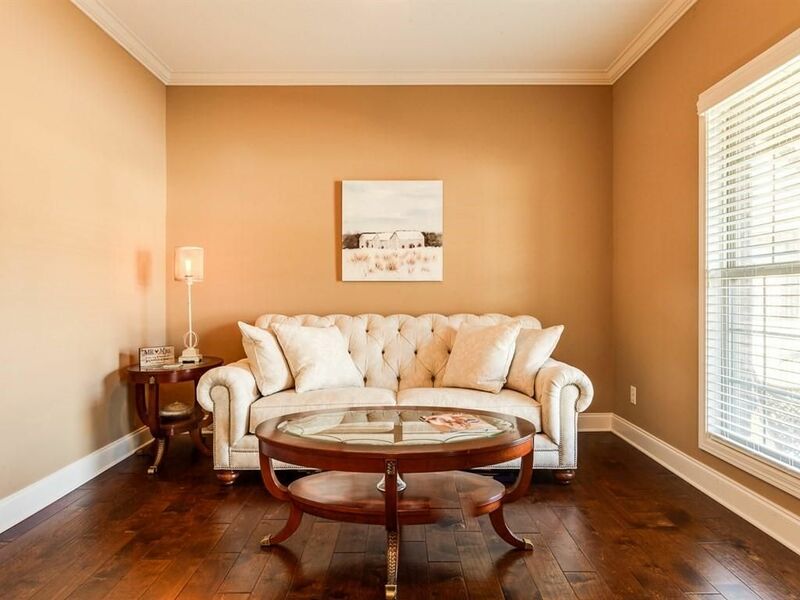 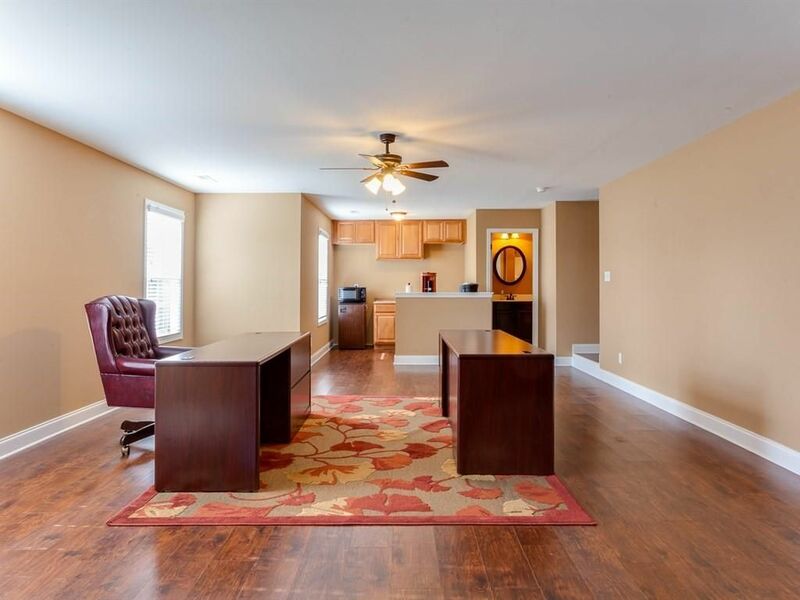 Are you searching for that hard to find mother-in-law suite or student space? 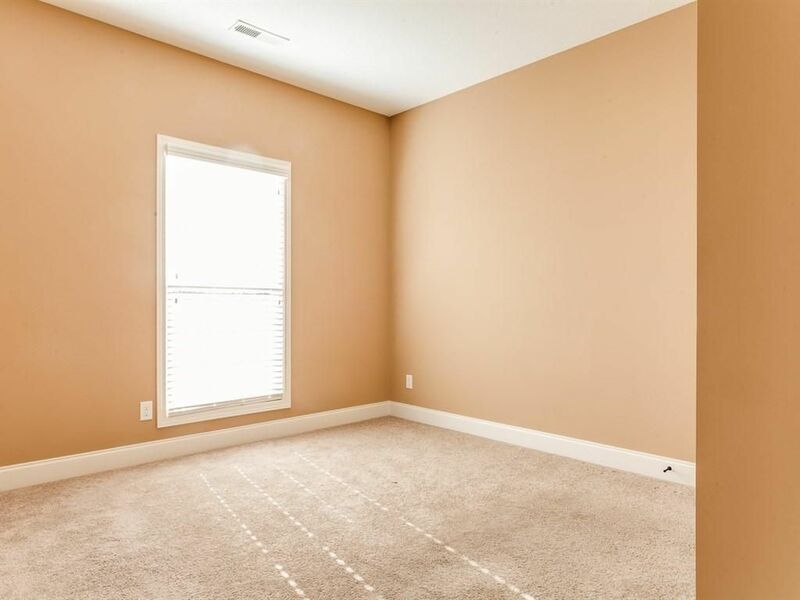 Well you found it! 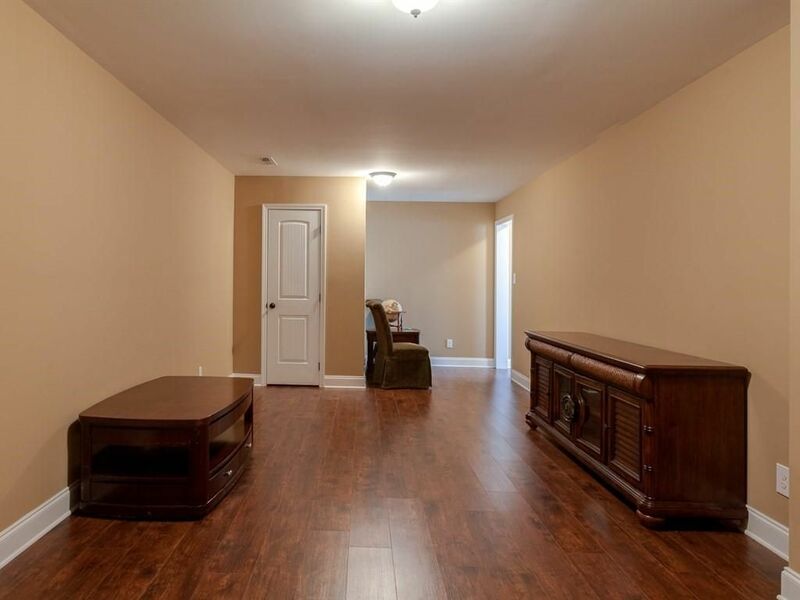 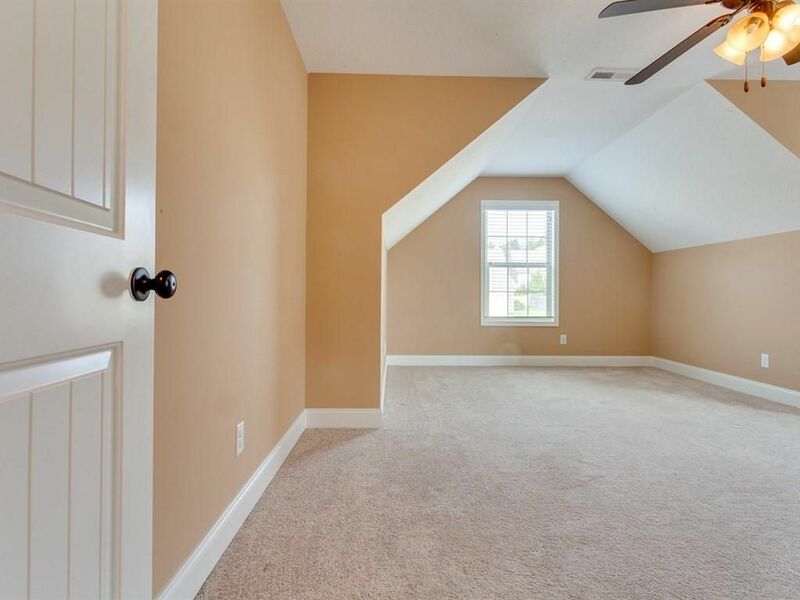 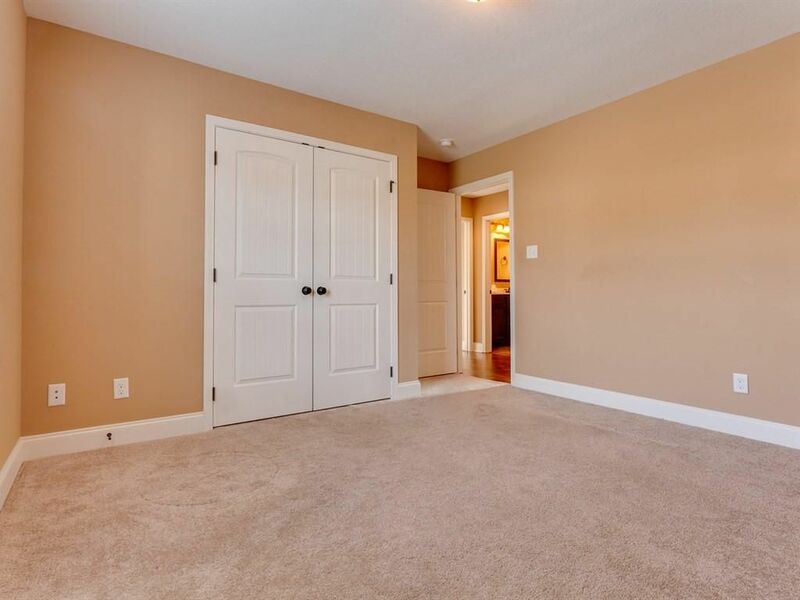 The completely finished basement provides a separate entrance, 2nd kitchen along with another full bath, and endless possibilities! 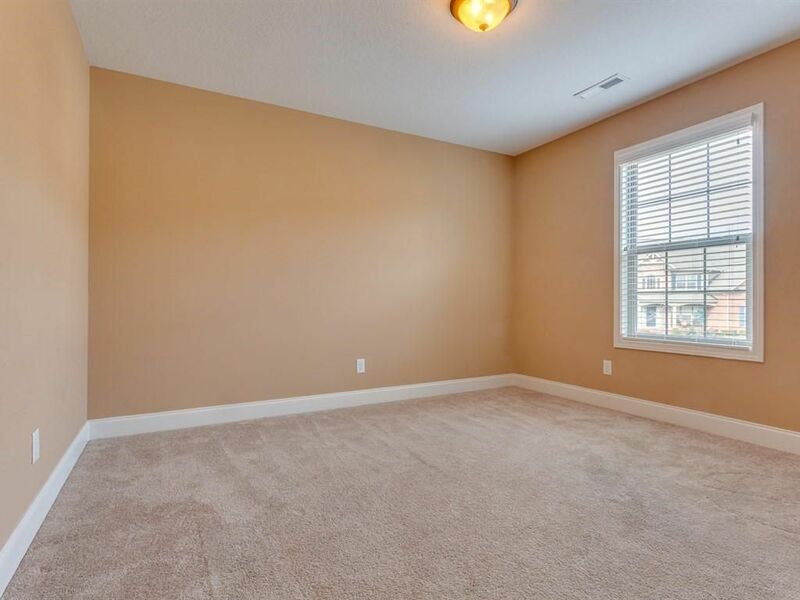 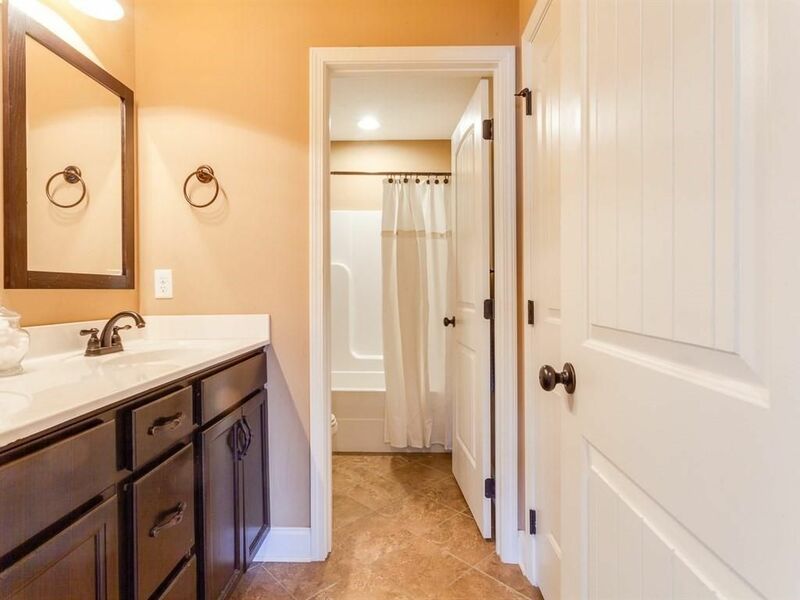 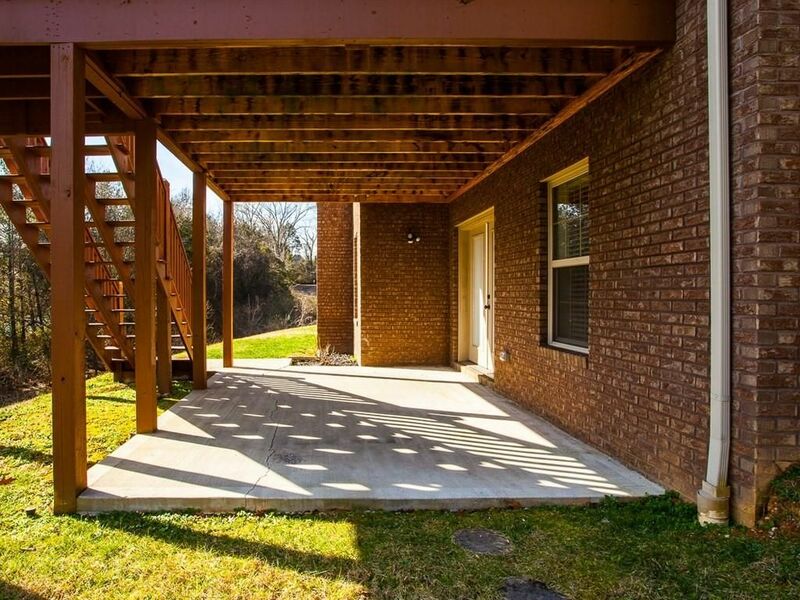 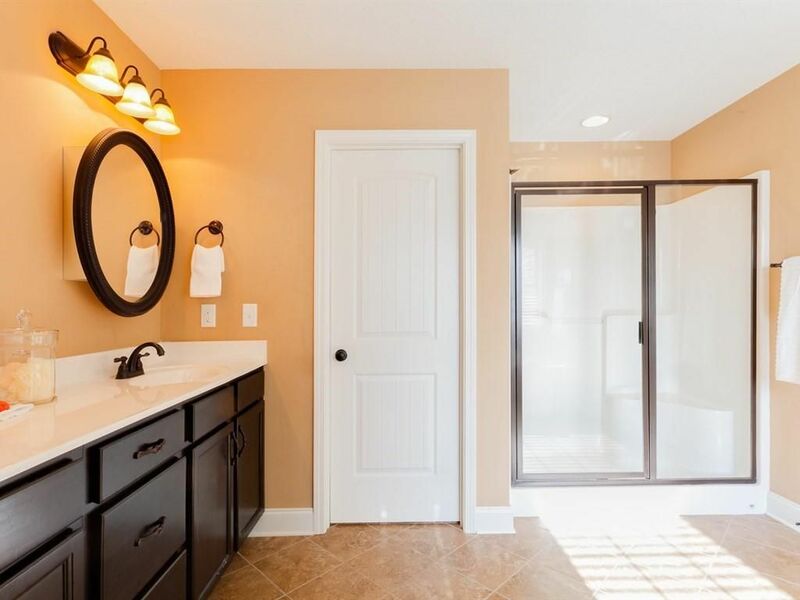 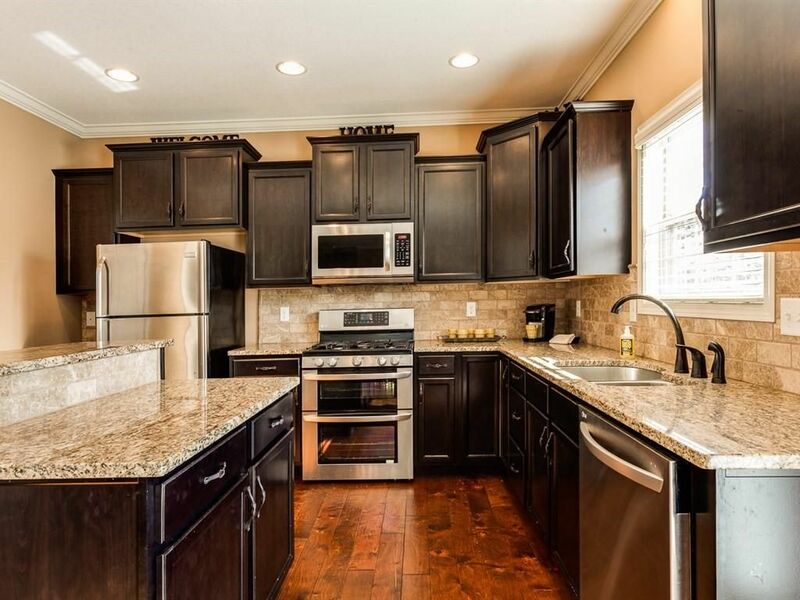 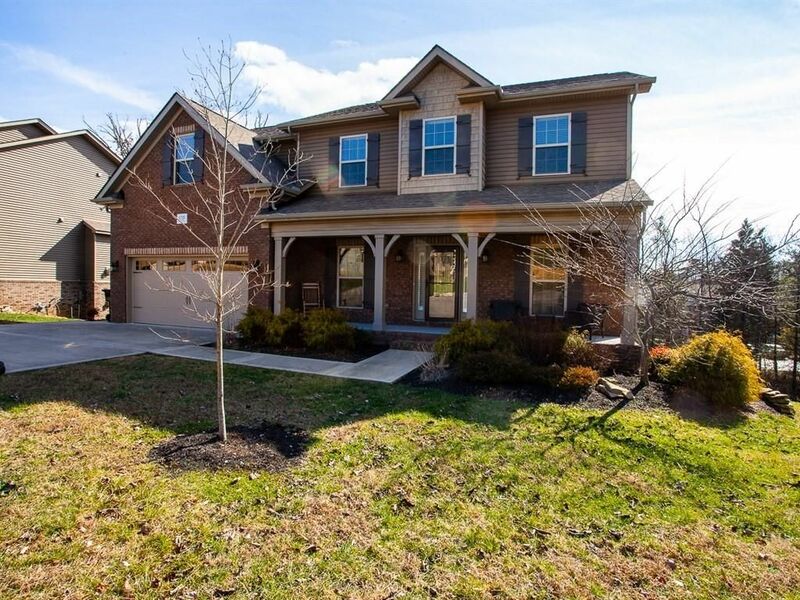 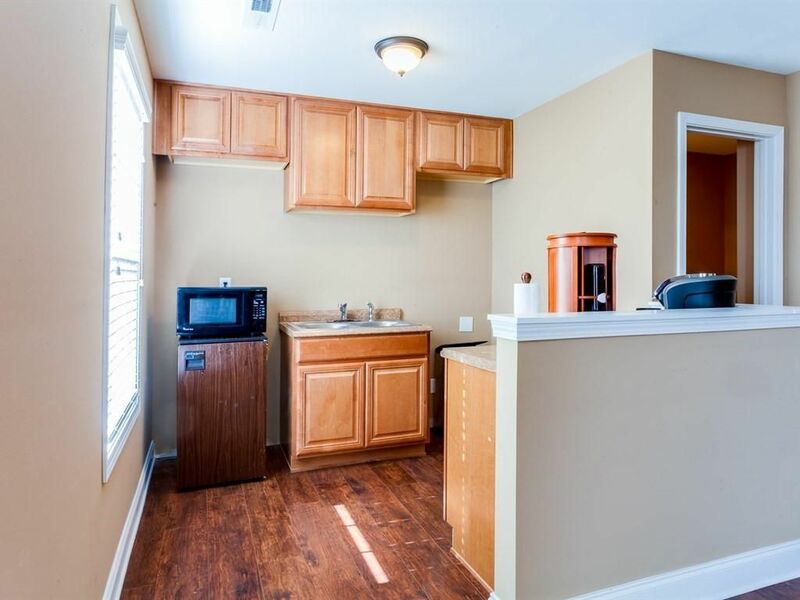 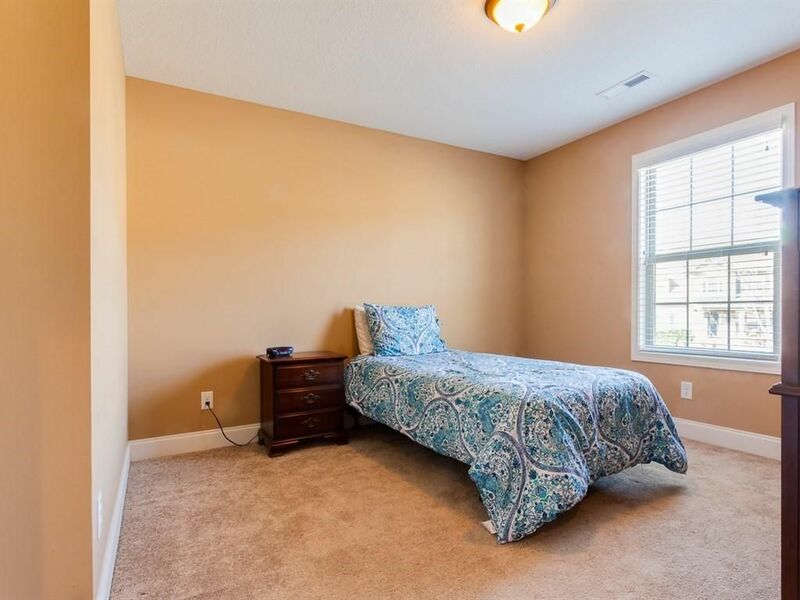 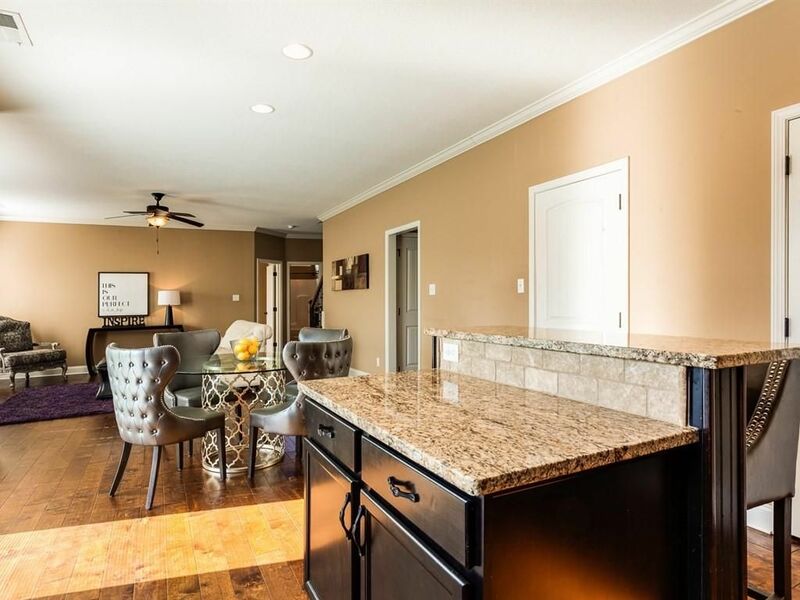 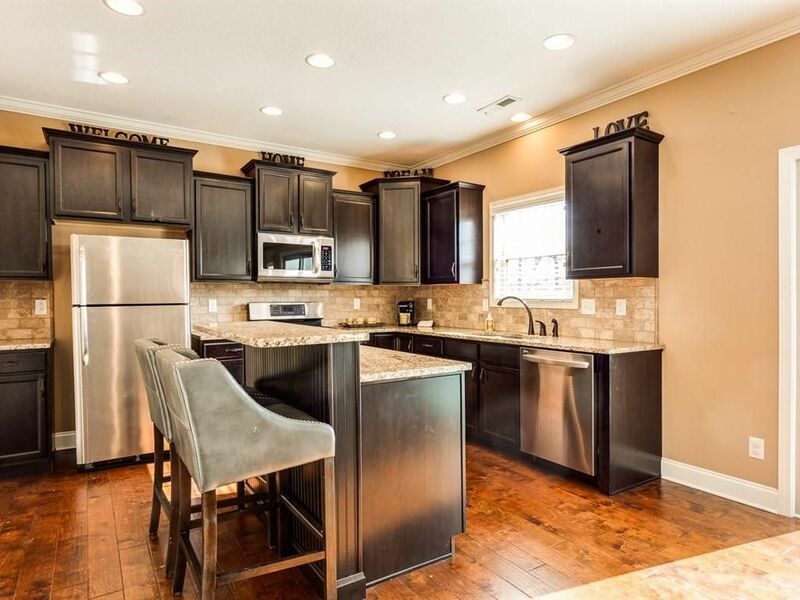 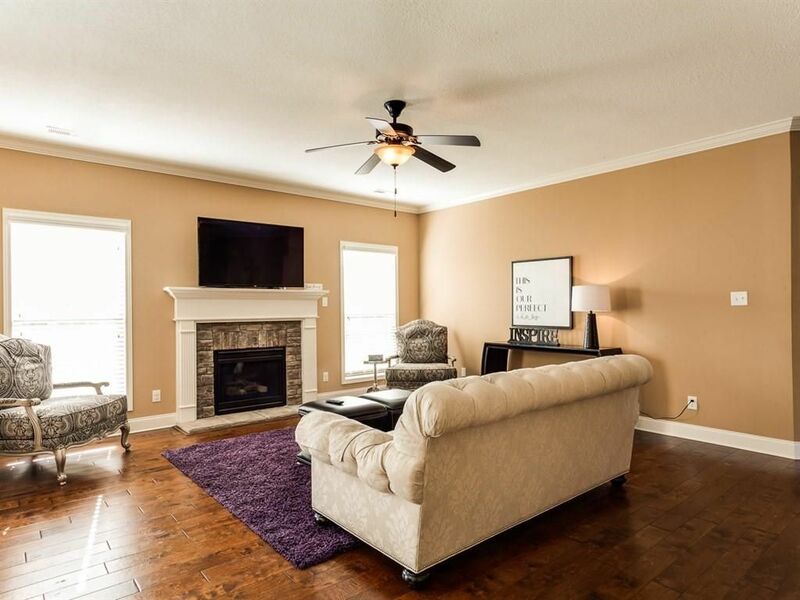 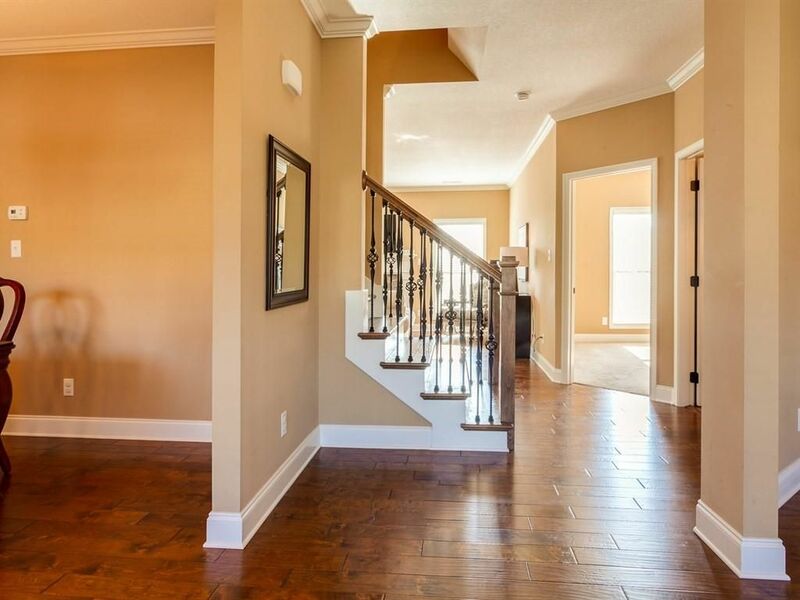 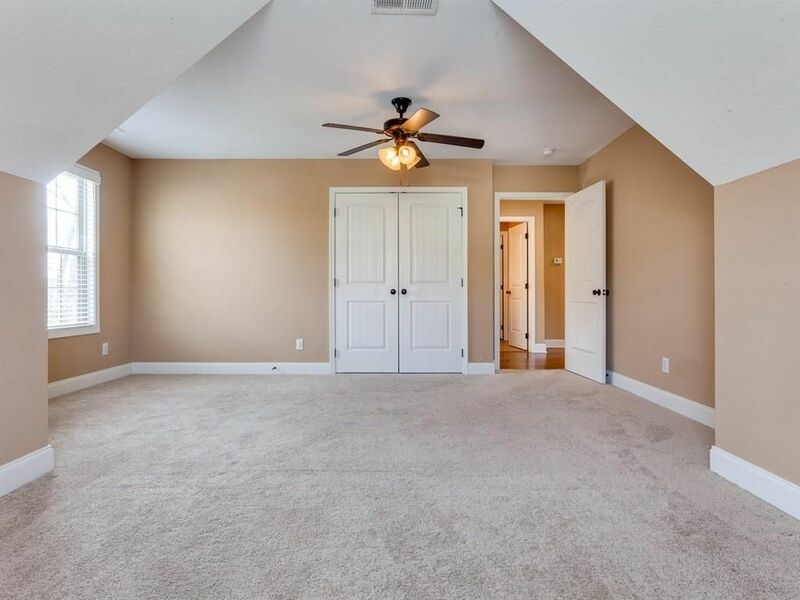 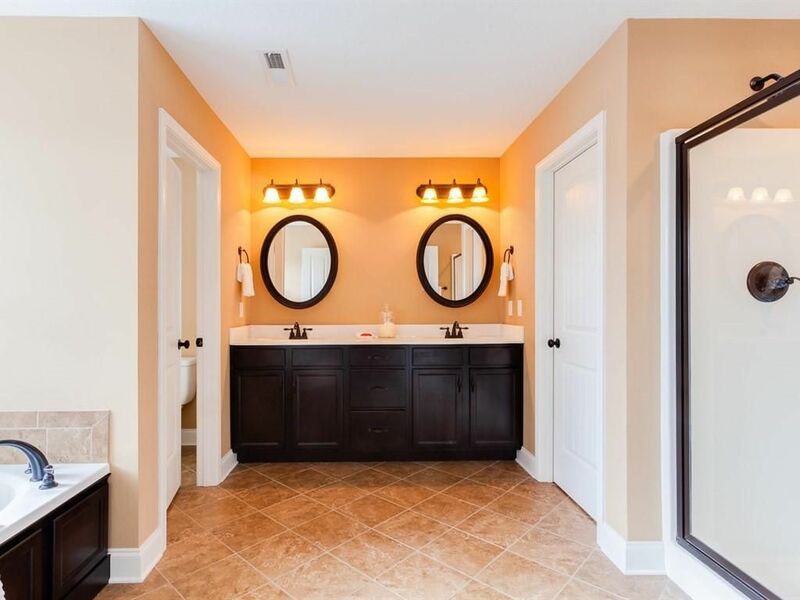 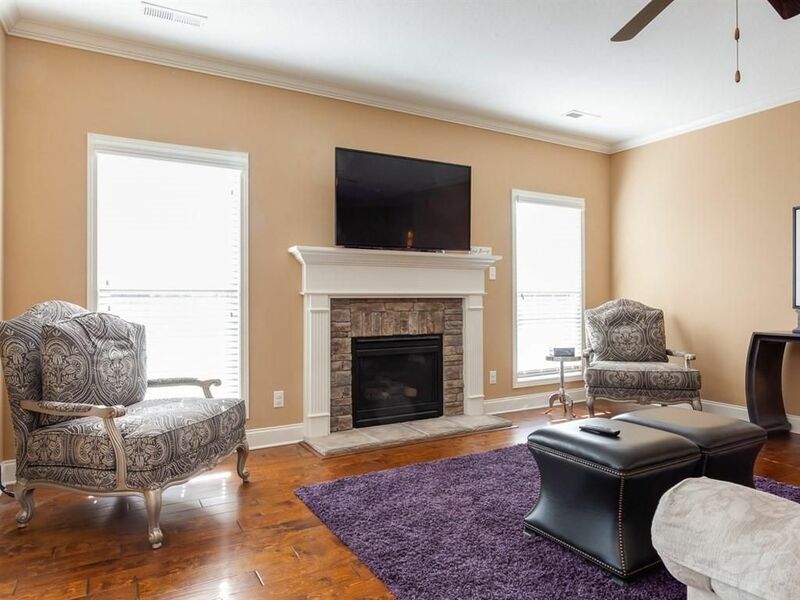 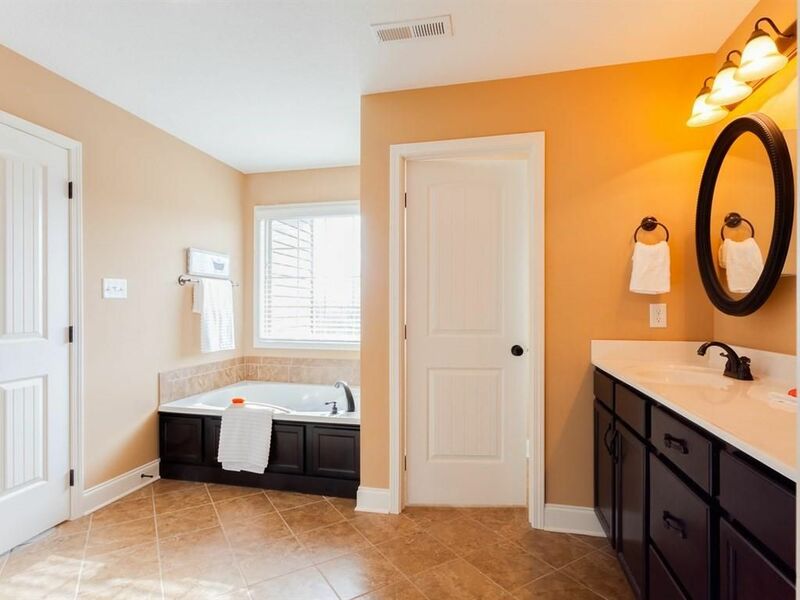 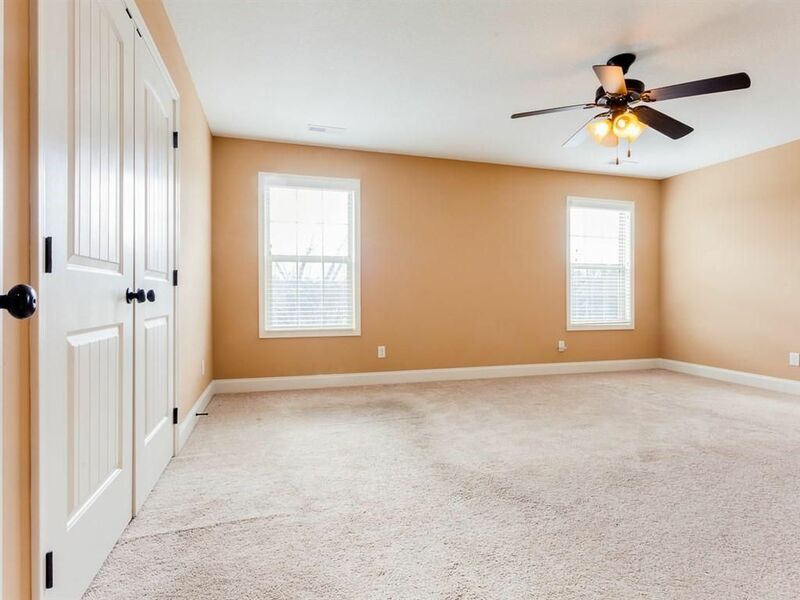 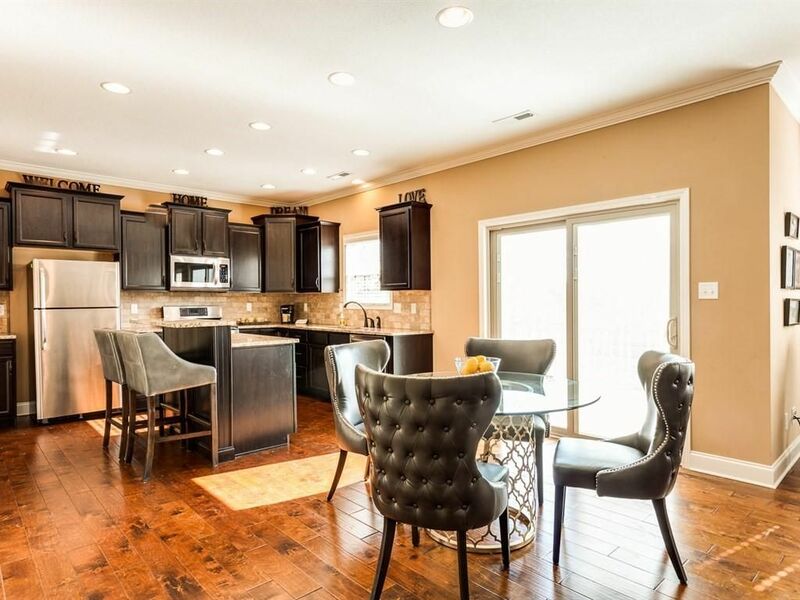 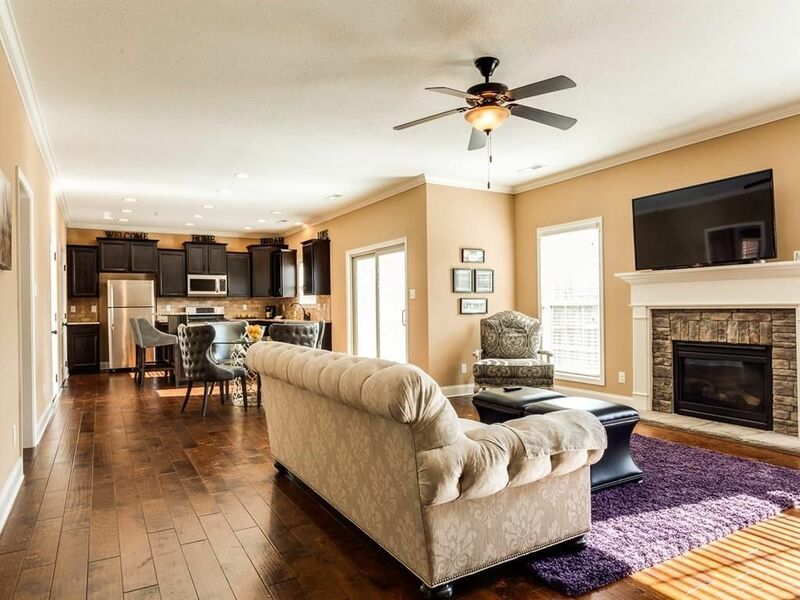 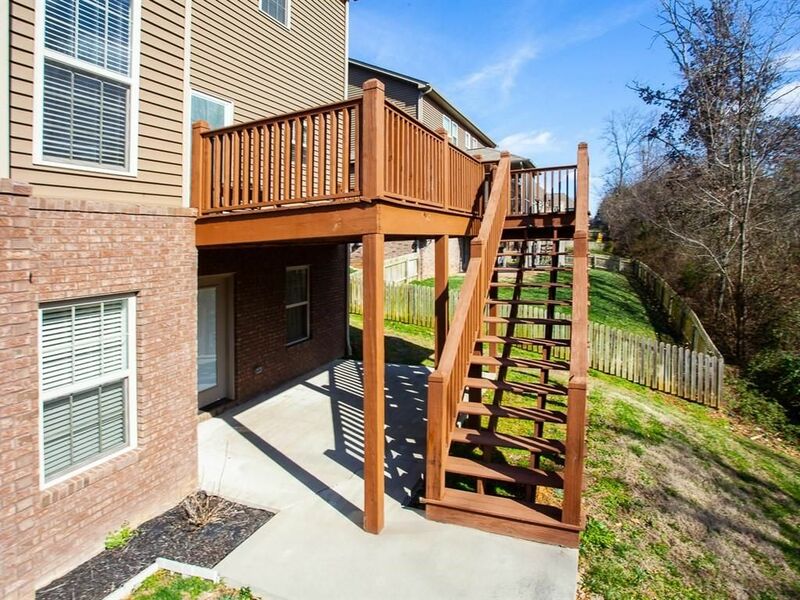 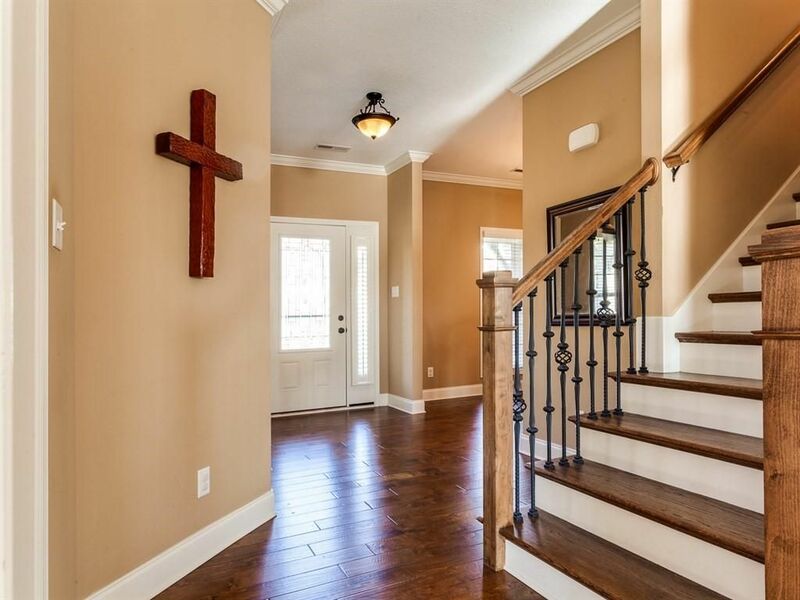 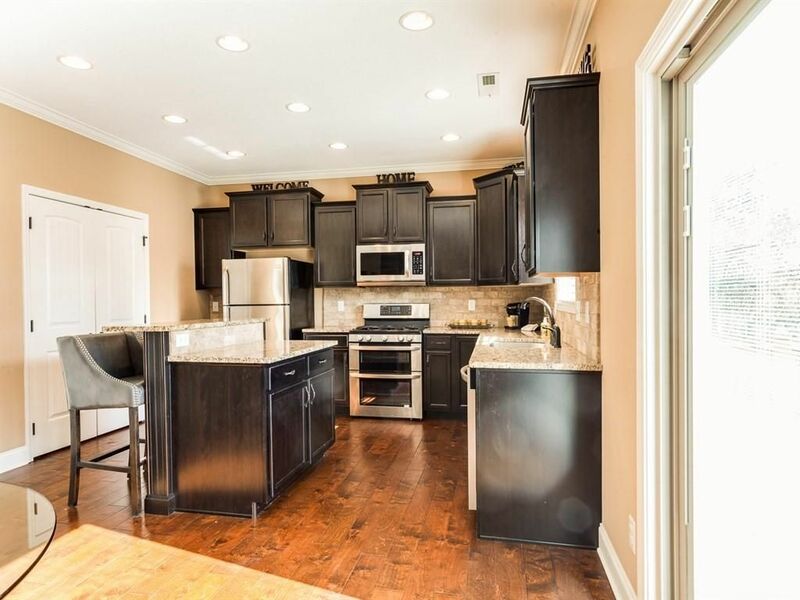 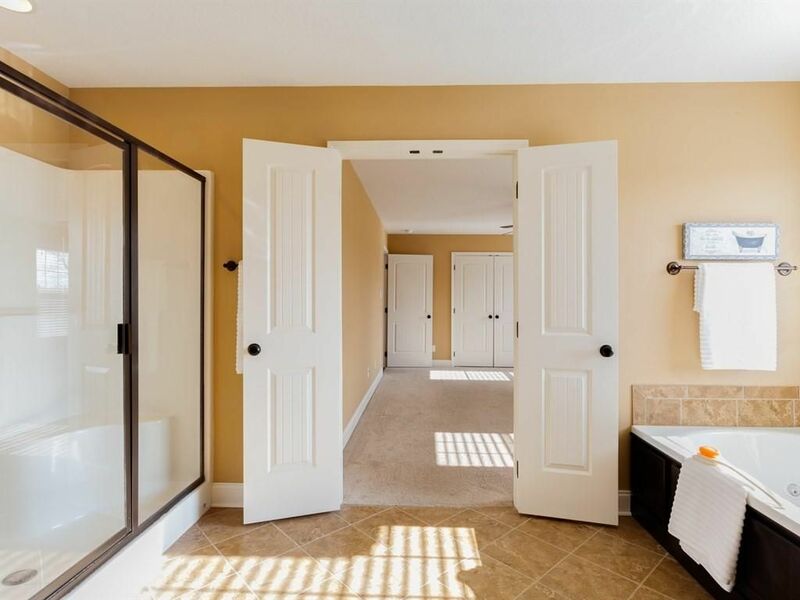 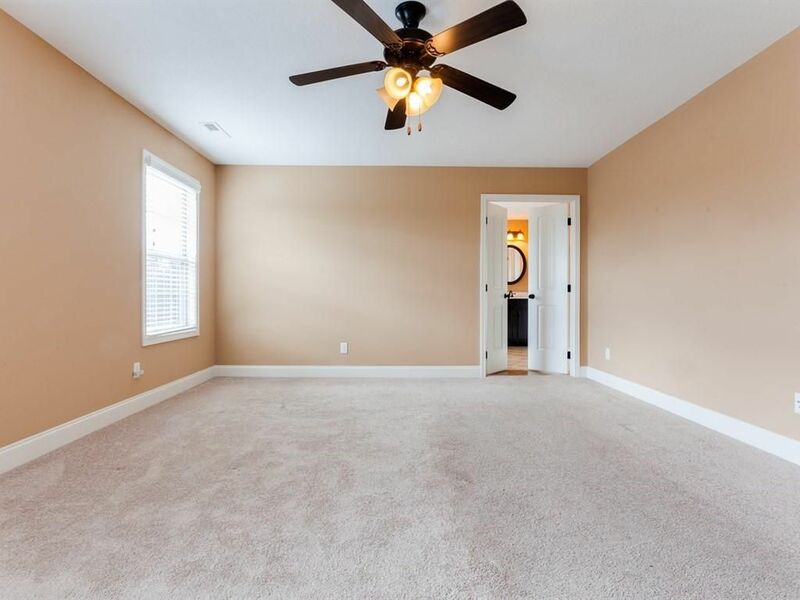 Upon entering your new home, you'll find an amazing open floor plan with gorgeous hand scraped hardwoods, granite counter tops, stainless appliances, separate dining and living rooms, main level bedroom and so much more! 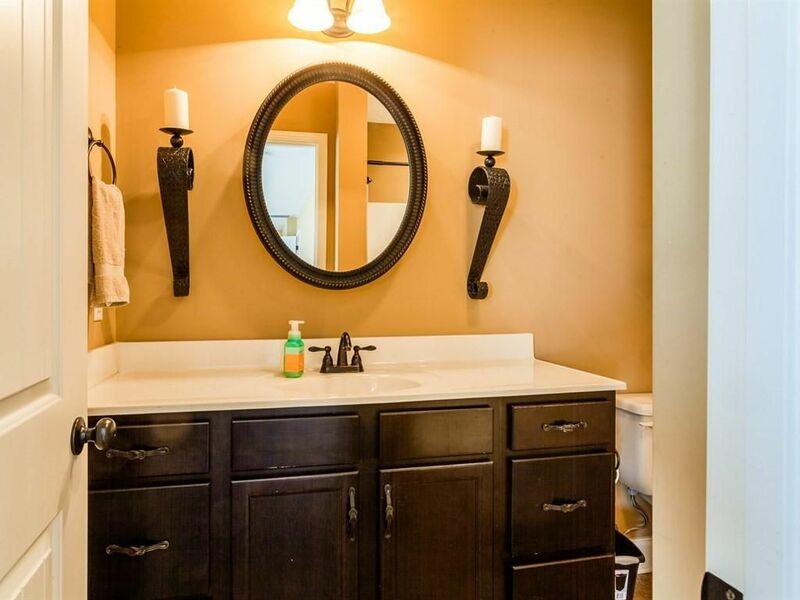  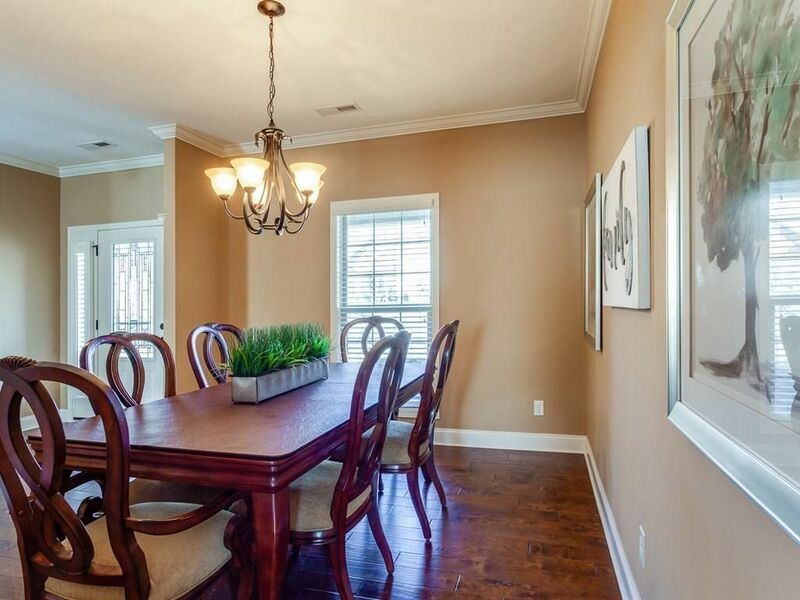 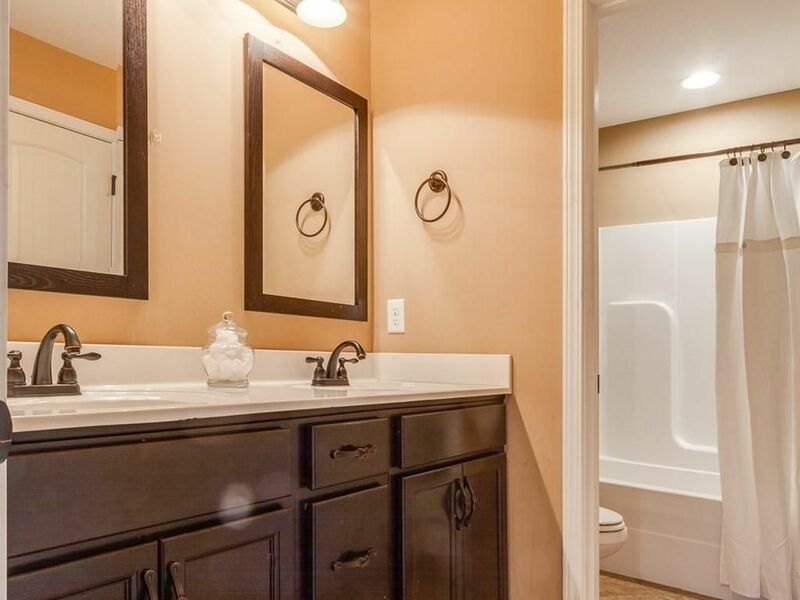 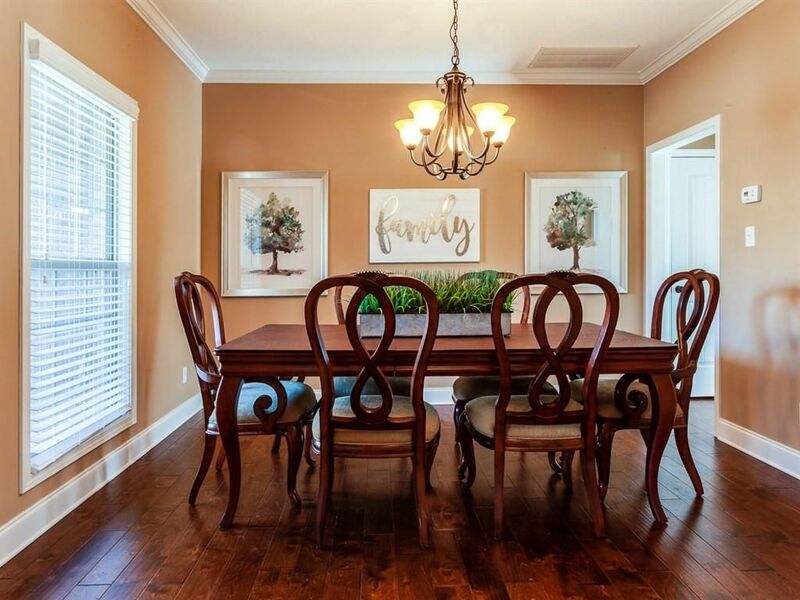 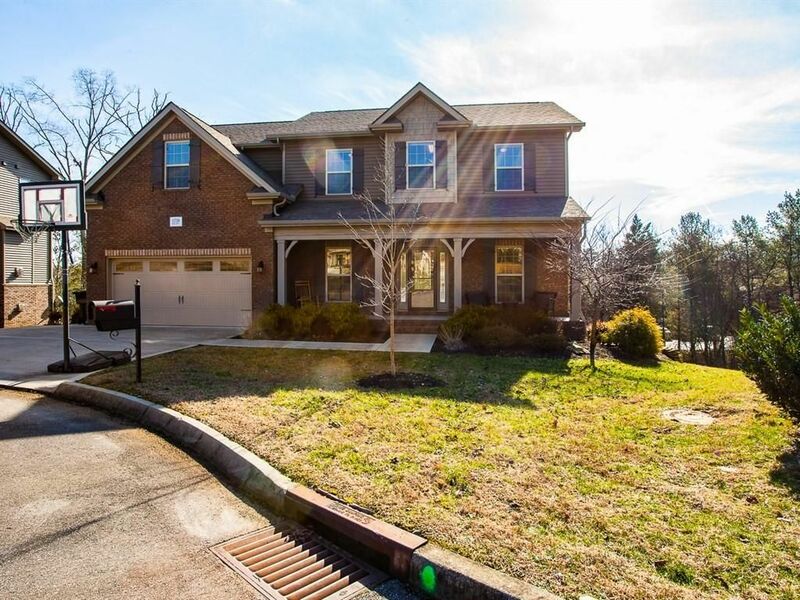 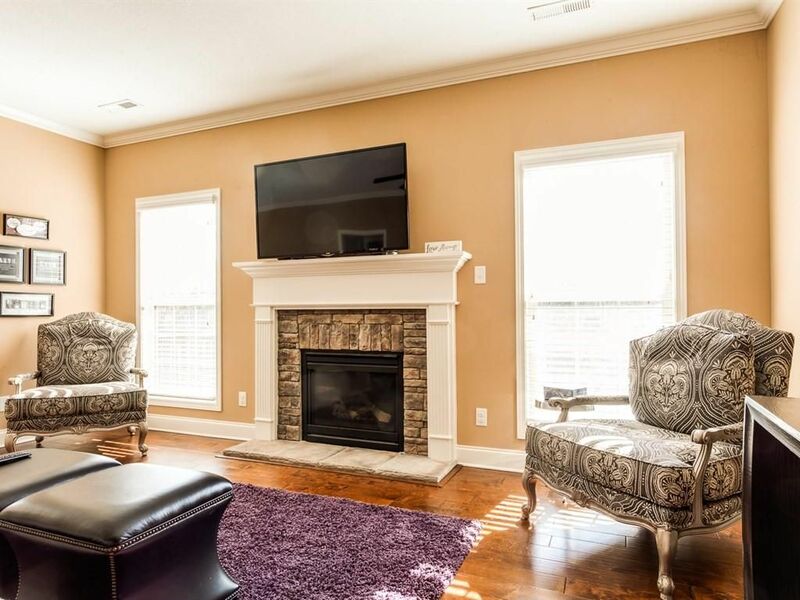 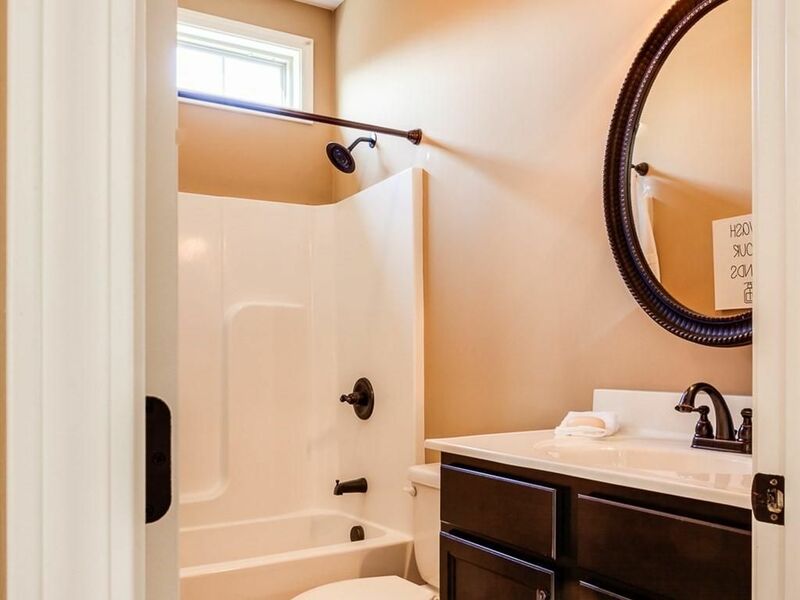 Located on a cul-de-sac lot in a fabulous Farragut neighborhood that is minutes from schools, shopping and dining. 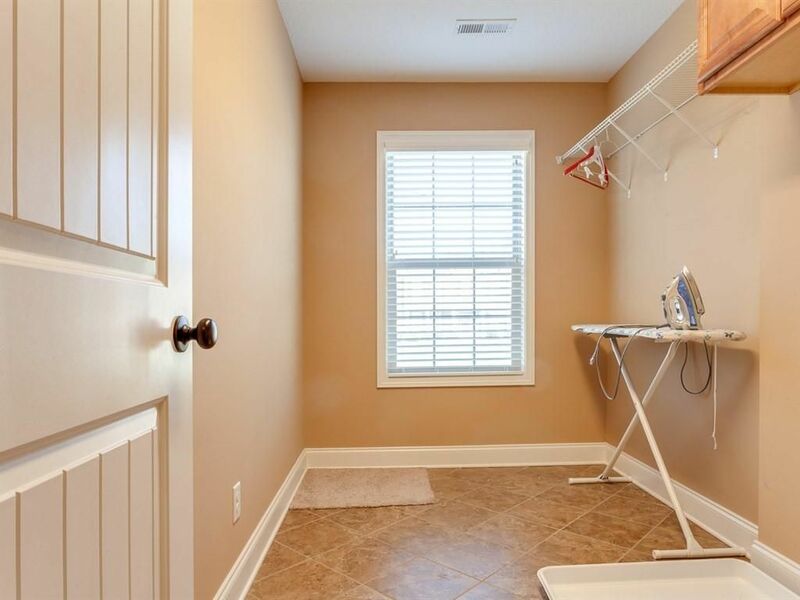 It doesn't get more convenient than this and is definitely a must see!